I’m on a perpetual quest to find accurate US history curriculums for kids — but you already knew this about me, right? Compared to objective subjects like math and science, I find history to be particularly challenging to teach properly. While it’s easy for me to seek out the right curriculum — or YouTube video — to help me explain a mathematical concept, it’s much more difficult to offer an accurate commentary on historical events and indeed, people’s own lives. History is a complex tapestry. There are threads of war, famine, discovery, and conquest, all woven together with the threads of individual people. But people’s lives are complicated. Too many history curriculums offer snap judgments — telling students exactly what to think — but there’s always more to understand. Biographies are an important key in unraveling historical mystery, because they reveal context, cultural backdrop, and personal motivations. Yet no matter how many rich, enlightening biographies we read, history remains a sequential course of study. Years are chronological. To tie all these separate events and people together and deepen our understanding of what really happened — and how all these different parts are connected — we need to lay out these puzzle pieces in a logical, sequential, pattern. Disclosure of Material Connection: I received free digital and print copies of The Giant American History Timeline from Sunflower Education, and was compensated for my time in exchange for writing and publishing this post. All opinions are my own, and I was not required to write a positive review. Sequencing is an especially crucial aspect when moving away from lower primary grades and shifting to the upper elementary and middle school years. Around fifth grade, students entering the logic or dialectic stage of classical education are ready to tackle cause and effect, and analyze how topics and events are related. They’ve already spent a great deal of time taking in information; now, they are transitioning into a phase where they’ll begin to link all the pieces together. articulate the domino effect of separate events in history. We’re not officially in the logic stage, of course, but given the deep questioning in every other area of educating this intense, quirky, gifted kiddo, we do foray into logic stage materials throughout our homeschool weeks. At first glance you might expect simply work through the book page by page, moving on once each page is completed. However, each unit is actually a thorough exercise in interactive critical thinking. You’ll remove the pages from the book — or, if you have the digital version, print the pages — and then work on a large surface such a big table, the floor, or a blank wall. identify the correct timeline sequence for each page, using the provided date cards. uncover details of main events. Learning how various historical events and figures are connected opens our eyes to even more connecting pieces. Once this wonderful process of cause and effect is set into motion, there’s really no end to the number of observations we can make. While biographies enable history to become personal, sequencing and cause and effect helps history make sense. The Giant American History Timeline makes sense of history. learn how those beliefs impact our own biases about history, too. This fosters both critical thinking skills and discernment, as well as deepening an understanding of how the world works. If you have a very motivated gifted child — not all gifted kids have the same level of drive — you know what it feels like to fly through printed curriculum like forests are going out of style. 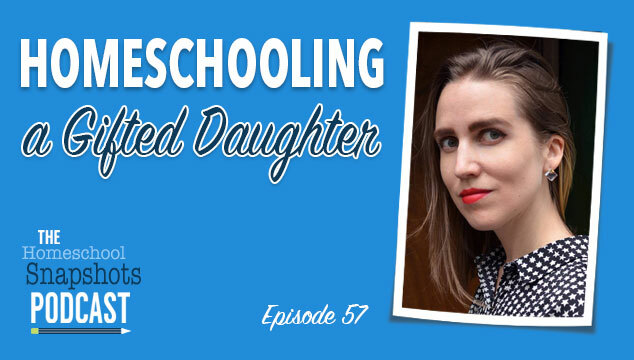 (In the Stapled to a Cheetah episode of the Raising Lifelong Learners podcast with Colleen Kessler, I talk about the semester my daughter completed three science curriculums between August and December.) It’s not unusual for my daughter to choose an elementary history textbook as for-pleasure reading, then finish the entire book in mere days. 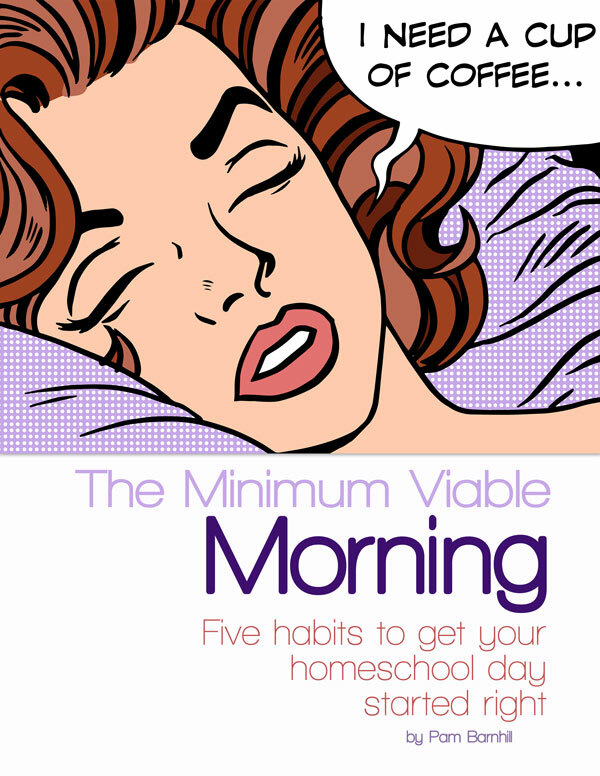 — makes it ideal for the academically gifted child. Resources like this, which encourage accelerated learners to learn more deeply, rather than simply more quickly, are a treasured find. The Giant American History Timeline isn’t a curriculum your child will fly through. The thoughtful approach makes it a great way to challenge upper elementary students to engage in meaningful ways, and I so appreciate that. In fact, it’s challenging enough that even through we’re working through various levels of curriculum designed for students as old as fifth grade, this is still significantly more advanced than any of what we’re using this year. Because of the heavy emphasis on determining cause and effect and analyzing relationships between events, I can see it still challenging her several years from now. It’s truly geared toward upper elementary and middle-school students. The printed versions of The Giant American History Timeline can be purchased on Amazon, while the digital ebooks are available directly from Sunflower Education. While the digital versions make it easy to print the pages you want to use, the printed books are incredibly simple to use as well. Since each consumable page is only printed on one side; just remove from the book and you’re ready to go! P.S. Use coupon code TIMELINE20 to receive an extra 20% off the already-discounted digital bundle. Want a chance to win book one of The Giant American History Timeline? Click on the image below to be taken to the giveaway form, and enter to win. (This sweepstakes is open to U.S. residents age 18 and over, and is operated by Sunflower Education. You are providing your email address to Sunflower Education, not to me.) You’re also welcome to keep up with Sunflower Education on Facebook, follow @sunfloweredtx on Twitter, or be inspired by Sunflower Education on Pinterest, although the only way to actually enter the giveaway is to click through the image below and fill in your name and email address on the resulting page. Giveaway ends on February 7th at 3PM Eastern time. Definitely worth adding to your home library! When I was a girl, I read countless old books. These brittle volumes usually smelled of crumbling book glue and dust; some left a sprinkling of yellowed page edges on my lap as I turned each leaf. I read and re-read my old books until they, quite literally, fell apart. But in all my reading, I never cared much for the stories about perfect, quiet girls, who had little more to offer than exquisite conversation skills and needlework. I wanted to — and did! — read about the spunky outliers; I loved the books about fearless girls who dove, often, into the unexpected. And I wasn’t interested in the idea of life having been more wholesome long ago. (Human nature, after all, has always been human nature.) I was far more fascinated by the degree to which people have stayed the same, despite obvious changes in culture, manners, fashion, and technology. 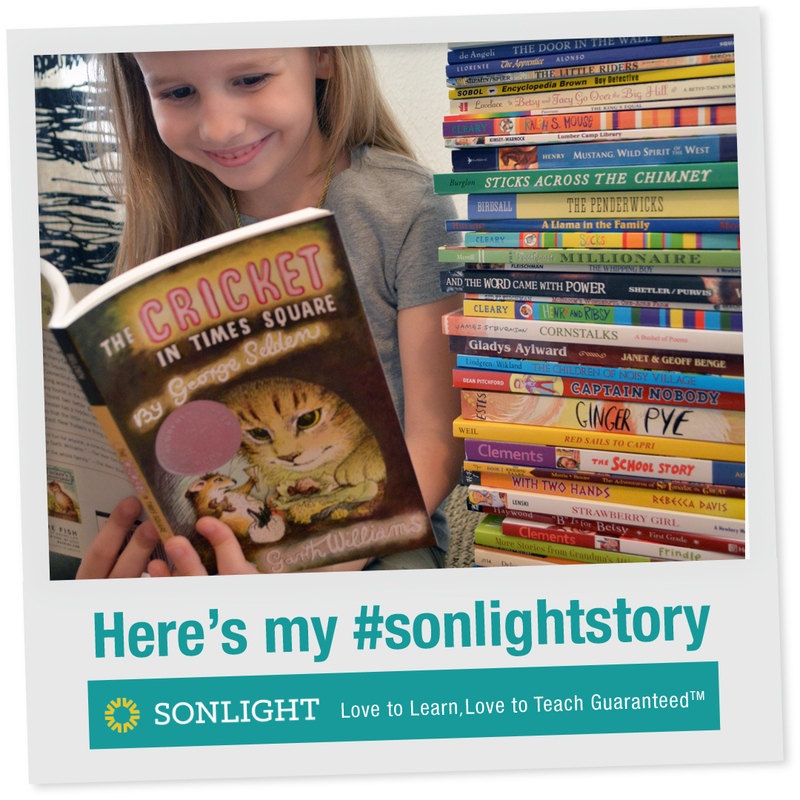 If you are familiar with our story at all, you know books are a huge part of our everyday. Aside from having been a mini bookwork myself, I’m now raising a mini bookworm — a kiddo who hasn’t yet turned seven, but read 561 books in 2016, and has read 450 books so far in 2017. Talk about trying to keep her in age-appropriate reading material! If you have a gifted child or an accelerated reader, you know firsthand just how difficult that is. Although I wholeheartedly believe kids truly can handle a lot of unabridged classics, there has to be room for escaping into light, fun adventure novels, too. (After all, how often do adults actually read books at the true upper end of their reading comprehension level?) But with so much of the middle-grade fiction published today full of themes entirely inappropriate for a sensitive six-year-old, books for an accelerated reader can be incredibly hard to find. These are definitely books about mighty girls — they’re educated, independent, meet with detectives, and act as their own chauffeurs and mechanics. (Can you picture the girls in their Gibson Girl pastels, driving at break-neck speed along a dusty road? So fascinating!) Written just as the Gilded Age was transitioning into the Progressive Age, these books have powerful undercurrents of the suffragette movement, and weave themes of empowerment naturally into the story lines. These are adventure stories; there’s no doubt about that. The plot twists range from homework and road trips to burglaries, kidnappings, jewel thieves, and even hungry wolves. They have a playful flavor, too, with the occasional foray into spooky Victorian parlor games and Halloween mischief. My favorite part? Reading the Aunt Claire Presents series is an immersive experience in early 1900s life. I love how each book is overflowing with real-life examples of the music, clothing, books, and architecture which made this era so extraordinary. These are ideal books to integrate into your homeschool lessons, since they show a real microcosm of life at the turn of the century. And did you know? Historical books can be used to teach more than just history. I especially enjoy using old books to teach literature-based geography. While it’s true not all titles lend themselves to teaching geography well, there are more ways to extract geography from books than you’d think. The Automobile Girls at Newport, though, happens to be perfectly suited for geography exploration. The book’s plot centers around a road trip from New Jersey through Yale to Rhode Island, and author mentions a plethora of actual historical locations by name. To spur further research, I’ve listed several of these in a FREE printable PDF supplement, and included links to photos, both modern day and historic. This printable also includes the page number where the location is first mentioned, so you can easily find the context. The activities I’ve included are only suggested starting points. You can use the locations as research prompts for independent or directed learning, and enjoy exploring your local library or reputable websites for additional information. There’s so much potential here for any entire geography unit of the Eastern Seaboard! 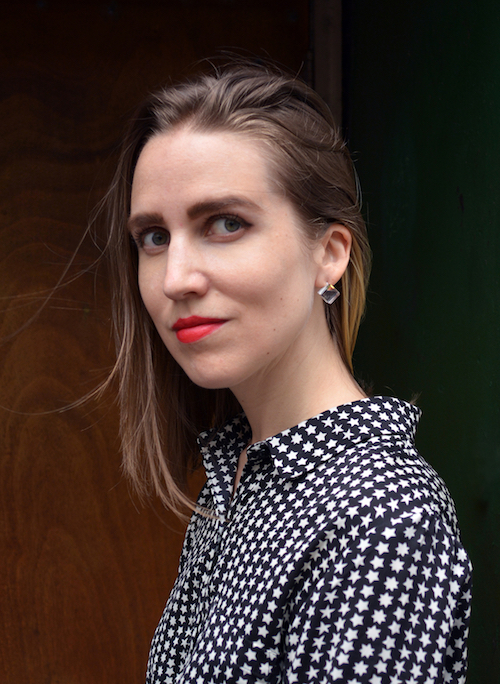 Even when vintage books are set in entirely fictional locations, as with Grace Harlowe’s Freshman Year at High School, readers can infer information about the climate, landforms, and physical geography by using context clues in the story. Now there’s a fun writing assignment — making the case for the kind of place in which a given fiction book is set. Astute readers can scour the pages for hints. Does the author mention inland bodies of water, or oceans? Do the characters see mountains? Are prairies or grassy fields mentioned in the story? Are any plants, flowers, or trees mentioned by name? If so, what type of climate might support these types of foliage? At what time of year is the story set? What does the weather seem to be like? One of the delightful aspects of old books is how they retain the flavor of the era in which they were written. And this doesn’t end at visual descriptions. I love uncovering what the world of vintage books must have sounded like, beyond the hum of dialogue or the clickety-clack of a train. In Grace Harlowe’s Freshman Year at High School, for instance, the characters perform a play while the Funeral March of a Marionette plays. That’s a whole research-rich rabbit trail right there! What does The Funeral March of a Marionette sound like with full orchestra? How old would this song have been at the time the book was written? Was the piece of music originally written a parody, or was it composed in a serious context? Why do you think it was sometimes later chosen by film and television directors for spooky scenes? Do you agree that the song sounds spooky? Can you get piano sheet music for Funeral March of a Marionette, and learn to play it? And that’s only one song! There are several more songs mentioned in The Automobile Girls at Newport, too. When you learn to pay attention to the songs and music mentioned in old books, a whole world will open up. The narrative, immersive nature of living books offers historical insight textbooks simply cannot. When we learn history from a textbook, we’re told that the Gilded Age ended in 1900. While this is technically true, if we — like the Automobile Girls — were living at the turn of the century, we wouldn’t know that yet. The living, breathing reality is that the end of one era faded naturally and unobtrusively into the birth of another, with amorphous blending and intermingling of each era’s greatest characteristics. No woman stepped out of bed on New Year’s Day 1900, and scrubbed her life clean of any trappings of the Gilded Age. Life went on. As the Automobile Girls’ adventures demonstrate, the towering edifices on Bellevue Avenue — home of John Jacob Astor and the Vanderbilts — did not crumble at the stroke of midnight on New Year’s Eve 1899. Many people continued to bustle about in excess, unaware the days of the railroad tycoons were growing smaller in the rear-view mirror, and unaware just how significant the cultural impact of the dawning Progressive Age would prove to be. Living books show us that for those living inside history — just as we live inside history now — the ages march on, unnamed and unknown. What books are the characters reading? What foods do they eat? Are these the same foods you eat? Do they talk about clothing unfamiliar to you? What music do they talk about, sing, or play? What holidays do they celebrate? What aspects of life seem normal to the characters, but strike you as odd? Do the characters talk about or mention any names of people who aren’t characters in the book? Use these names as clues to research! For instance, in the Automobile Girls, one of the girls says, “You did look…like a sort of desperate, feminine Darius Green with his flying machine!” Unless you’re annotating, you’d probably skip right over the mention of Darius Green. But if you’re working on your close reading detective skills, you’d underline the name, wonder who he was, and look it up. With a little research, you’d discover a narrative poem called “Darius Green and His Flying-Machine”, published in in 1867. And then, you’d see Houghton-Mifflin re-released it again in 1910, and you’d remember the Automobile Girls was originally released in 1910, too. You can even read the 1910 version of Darius Green and his Flying-Machine! Close reading is such a great opportunity to share a literary experience with the book characters themselves. Developing your investigative reading skills opens up a huge, undiscovered world inside the already-rich world of books. Apart from technology, the passage of time is perhaps nowhere more evident than in the evolution of language. Dialogue-rich stories such as the ones reprinted by Aunt Claire Presents offer us the unique opportunity to hear the exclamations, idioms, and turns of phrases en vogue over hundred years ago. But beyond the historical vocabulary, there are also dozens and dozens of relevant bits of vocabulary worth studying. Don’t buy into the myth that old books can only teach you old words; that’s simply not true. I’ve created a FREE downloadable PDF containing all the notable vocabulary words in The Automobile Girls at Newport. I’ve defined — or given a synonym for — each word, and showed the context as it appeared in the book. And, I’ve organized the printable supplement by chapter, too, making it an easy-to-use reference tool. As your child annotates unfamiliar words in the book, he or she can use the vocabulary supplement to look up those words. While I don’t advocate pummeling the life out of reading for pleasure by requiring kids to do homework based on the books they’ve read during free time, I do believe you can intentionally assign fun books as schoolwork. After all, there shouldn’t be a required-reading/free-reading dichotomy. Books which are enjoyable to read should appear in both categories, and these books are a perfect example. Truly considering using the fun-to-read Aunt Claire Presents series in a unit about life in American in 1910! Grace Harlowe’s Freshman Year at High School by Jessie Graham Flower, A.M.
And there are two more titles coming out in the spring, too. Grace Harlowe’s Sophomore Year at High School by Jessie Graham Flower, A.M. I can’t wait to read about the girl aviators! Be sure to follow @auntclairepresents and @laboratory_books on Instagram, so you don’t miss the releases in Spring 2018. How about you? Have you ever considering using fictional books in your lessons? 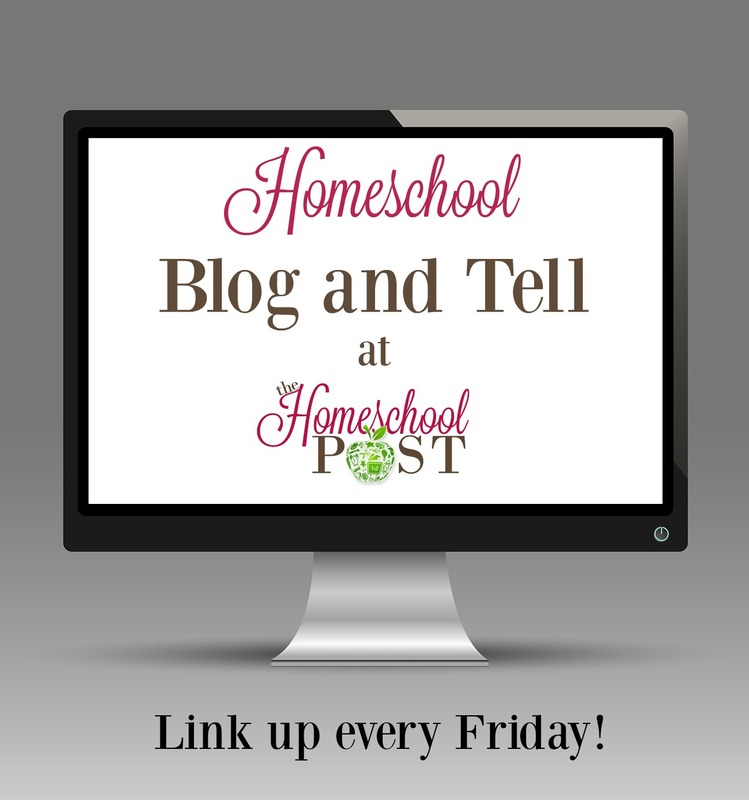 How have you integrated adventure stories or vintage stories into your homeschool days? Disclosure of Material Connection:: I received two titles from the Aunt Claire Presents series in exchange for reviewing this product and publishing this post, and I was also compensated for my time. All the photographs, opinions, and experiences shared here are in my own words and are my own honest evaluation. I was not required to write a positive review. This school year, I’ve had the delightful opportunity to teach art history at our local homeschool co-op. As we work through various techniques and employ different art media, I often steer the conversation to famous artists who weren’t recognized or appreciated during their lifetime, but came to be highly regarded and respected later on. As we create together, I try to help the students let go of misconceptions about art. After all, why is this human inability to accept new kinds of art so common? Why were so many now-beloved artists dismissed outright at first, only to have the art critics reverse their position later? What is it that people fundamentally misunderstand about art — over and over and over? Whether we are children or adults, we often come into a study of art really quite intimidated by it all. The glorious masters and their astounding reproductions of the natural world have left us breathless, and quite convinced that only someone who can paint a scene indistinguishable from reality can be considered an artist. In my art history class — we have a history portion and a hands-on art project — students are not required to replicate reality. Before you assume I’m going all Cy Twombly on you, think about it. You don’t hear anyone arguing that a Monet isn’t art, even though his waterlilies are a far cry from a photographic representation. The truth is, most art takes liberties with reality. Even paintings in no danger of being confused with modern abstraction, like The Lady of Shallot, are not an exact photocopy of nature. And neither is much of ancient art, romanticism, sculpture, impressionism, or any number of other art styles. I often encounter children (and adults!) who believe if an artist is drawing an apple, the final drawing needs to be indistinguishable from a photo of an apple. While this is one style of art, it’s not the only way. Freedom to interpret, not copy, a scene is an especially important point to emphasize to budding artists who struggle with perfectionism, become easily discouraged, or are just still working on fine motor skills and hand-eye coordination: a finished art piece does not need to be a duplicate of the object the artist has attempted to represent. After all, art is intensely individual. While there are unchangeable laws of physics governing light, shadows, and shape, the truth still remains that no two masters, given the same scene, would have put it to canvas the same manner. When we are all creating together, I look for opportunities to highlight the incredible, creative differences between my student’s projects. I emphasize the little details which make each piece of art — and each young artist — unique. Sometimes, when a student begins to struggle with comparison, I’ll pull out one of my art books, and open up to different works of art — for example, Klimt’s Rosebushes under the Tree, Rembrandt’s The Three Trees, Van Gogh’s Almond Blossom, and Crola’s Oaks — and ask a series of questions reinforcing individuality and reiterating how wonderful it is that there is no one way to paint a tree. Do these images all show trees? Do these trees all look the same? I tell my students, it’s the same for each of them. Their art will not always match the art of the person sitting next to them, and that’s wonderful! Imagine a world in which everyone just imitated each other, never straying from what was expected or accepted. How boring and uninteresting would that be? Ultimately, I want all kids to recognize how art allows individuals to express the same message in a very different way. Henri Rousseau, I think, embodies these ideals of individualism quite powerfully. He wasn’t like any other painter of his time, and his work was soundly rejected. Why? Because he showed us the world in a very different way. He didn’t paint the way people expected him to, and critics didn’t like that. He had no artistic training, did not come from a creative background, and didn’t take up art into he was in his forties. When he did begin to paint, he didn’t paint what he knew. Instead, he painted things he’d never seen. He never left France, yet painted elaborate and imaginary jungles. He looked at houseplants and imagined them double, triple, and quadruple their size, and these became his jungle foliage. He thought about what animals might roam far away lands, and these partly-fictional creatures became his Surprised! tigers and exotic monkeys. People called them “grotesque”. He was mocked when he entered the art scene — and yet, kept on painting. He was laughed at — and yet, kept on painting. People looked at his work and told him it seemed as though he painted with his feet —and yet, he kept on submitting his paintings to galleries, year after year. He was belittled by the establishment. He was told to change his style — and yet, kept on painting. “‘The place rocks with laughter’, one critic wrote”  after seeing Rousseau’s paintings in a public gallery — and yet, Rousseau never gave up. Today, of course, no one is laughing, and the art world can’t get enough of his dreamlike botanical works and quirky tropical animals. “The Fantastic Jungles of Henri Rousseau” by Michelle Markel will introduce kids to many of Rousseau’s most famous paintings. Perhaps most importantly, it will offer a great lesson in individuality, empathy, and perseverance. Several of my more sensitive students were moved to compassionate tears by Rousseau’s life story — and then buoyed, encouraged, and motivated to keep on painting! Every page of this book is saturated edge-to-edge in Rousseau’s trademark style. The publisher’s book trailer, linked above, is really wonderful as well. Each of my art history classes also includes — of course! — a hands-on project. After reading the mini biography of Henri Rousseau, and enjoying “The Fantastic Jungles of Henri Rousseau” picture book, we created our very own tiger hiding in the jungle during a sudden rainstorm. With Rousseau’s iconic Surprised! painting as the inspiration, I led the students in a guided pencil drawing on watercolor paper. Rather than simply mimic of the sample drawing, I asked each child to draw the facial expression however they wished, after thinking about how a tiger caught in a storm might feel. Would the tiger be worried? Elated? Indifferent? Once the students had sketched out their tiger, we turned to watercolor, using the simple concept of light to dark — filling in the tiger with yellow, accenting with orange, then red, and finally filling in the dark brown / black areas — before adding jungle foliage and grass. Since grass blades are generally wider at the bottom and narrower at the top, some students might have a better time at this if they flip their painting upside down. This way, they’ll be able to direct their brush strokes from top down, rather than trying to paint from the bottom of the page upwards. If kids are willing to let the unexpected happen, they can add a drippy rain storm (there’s slanted silvery gray-green rain throughout Surprised!). Paint the desired storm color across the sky, then hold the art upright and allow the watery paint to “rain” down on the tiger and greenery. Not everyone will be willing to let the paint run or even want to paint a storm — and that’s okay! It’s really fun to teach little ones about Rousseau! He’s such an example of perseverance in the face of odds. I especially think Rousseau can encourage kids who are hesitant artists, kids who doubt their own abilities, or kids who have perfectionistic tendencies. Henri Rousseau never stepped foot in a jungle, but didn’t let that stop him from painting jungles.The animals in his art didn’t look the animals on anyone else’s canvas, but he wasn’t bothered by it. The images he created were flatter and less 3D than the art his peers were producing — but he kept on painting. Rousseau’s imaginative, stylized worlds have a fairy-tale feel about them — an atmosphere of suspense, an element of danger, and an overarching sense of the unknown, yet all within the safe confines of the canvas. These are all the ingredients for adventure. Be free, friends! And, as my daughter has said, go crazy with the paints. 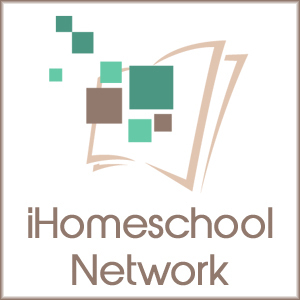 This post has been linked to iHomeschool Network’s Birthday Lessons in May. Click through to find other #ihsnet bloggers’ lessons plans, unit studies and more for famous figures born in May!